Are you an experienced Recreation Assistant (Lifeguard) looking for the next step in your career? If so, this could be the opportunity for you. 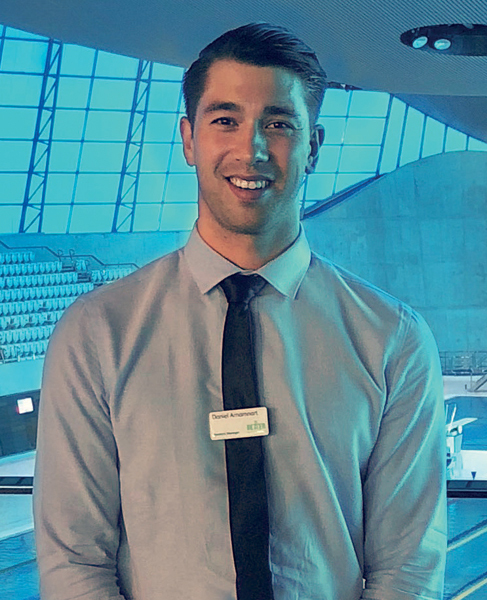 GLL is recruiting a Senior Recreation Assistant to work at Highgrove Pool and Fitness Centre in Ruislip, West London. Whilst on shift, you'll oversee a team of lifeguards, who you'll act as a mentor and role model to be responsible for some staff training. You'll have real attention to detail as you'll be ensuring the safety of our customers as well as the cleanliness of the pool environment. You'll be responsible for regular cleaning, maintenance and preparation of areas and equipment as appropriate, so you'll need to be hard working and have a conscientious attitude. Excellent communication and social skills are necessary as you'll often be the first point of contact for customers. Health and safety is paramount therefore attendance at regular pool training sessions is a must. Ideally, you'll have your National Pool Lifeguard Qualification (NPLQ) with up to date NPLQ training records and a First Aid certificate. It is desirable that you also have a Pool Plant Operators qualification.